Open sandy bay centred on the Liffey estuary. Extensive sand, gravel and mudflats. The bay is predominantly sand with offshore banks of coarser material occurring to the east. Behind Bull Island occurs extensive mud and sandflats. A small Zostera bed occurs on the south shore. The area is subjected to moderate levels of pollution (primarily nutrients) from the city of Dublin and the dockyards. The bay is quite heavily fished. The coastal waters are relatively turbid due to outflows from muddy estuaries and the sedimentary nature of the seabed. Facilities for marine biodiversity research are available from several Universities and consulting companies in Dublin. Dublin Bay has been the subject of extensive work due to the sludge dumping that occurred offshore and more recent developments. The close proximity to the big Dublin colleges has resulted in small research projects being completed. Good baseline data is available for the intertidal habitats and biotopes. Intertidal biotope information is available from http://www.ecoserve.ie/projects/sensmap. There is ongoing marine biodiversity research in Dublin Bay mostly due to developments within the area. There is a requirement by the National Parks and Wildlife Service to undertake some biodiversity monitoring as part of the SAC designation. Dr Jim Wilson of Trinity College, Dublin has been monitoring intertidal molluscs for 10 years. Picton, B. E. & Costello, M. J., Eds. 1999. BioMar biotope viewer: a guide to marine habitats, fauna and flora of Britain and Ireland. Trinity College, Dublin, Environmental Sciences Unit. Marine Institute 1999. 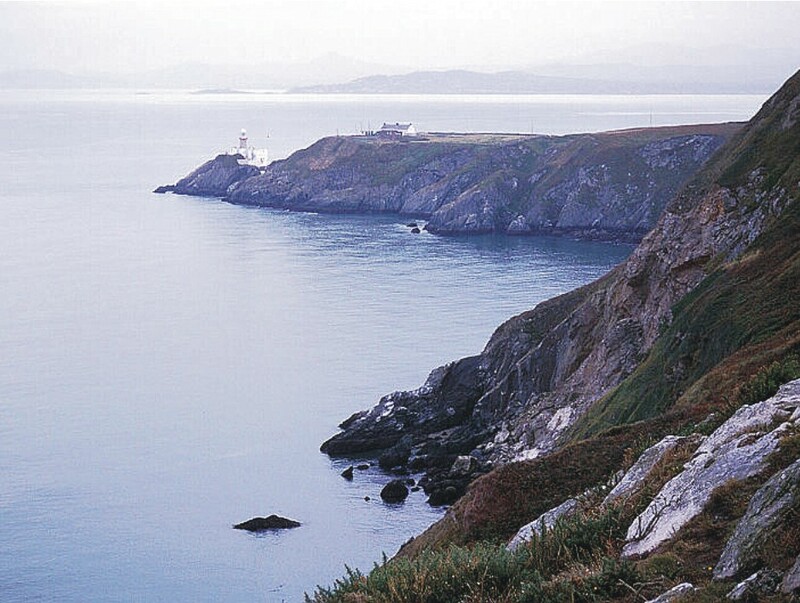 Ireland's Marine and Coastal Areas and adjacent Seas: An Environmental Assessment. Dublin.